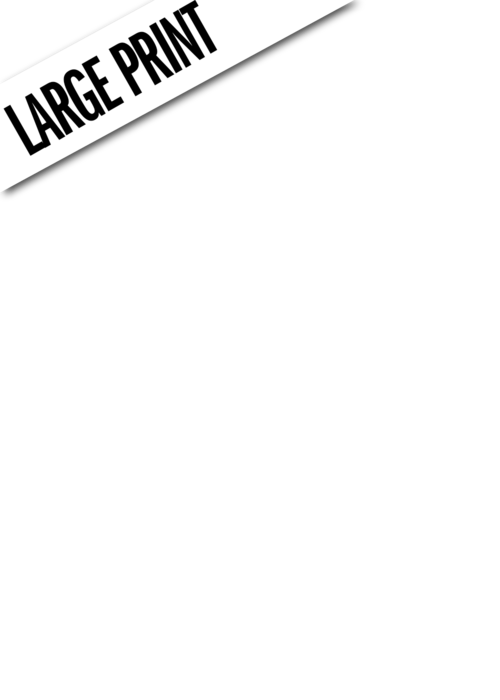 Work Heartily Work, Work, Work! 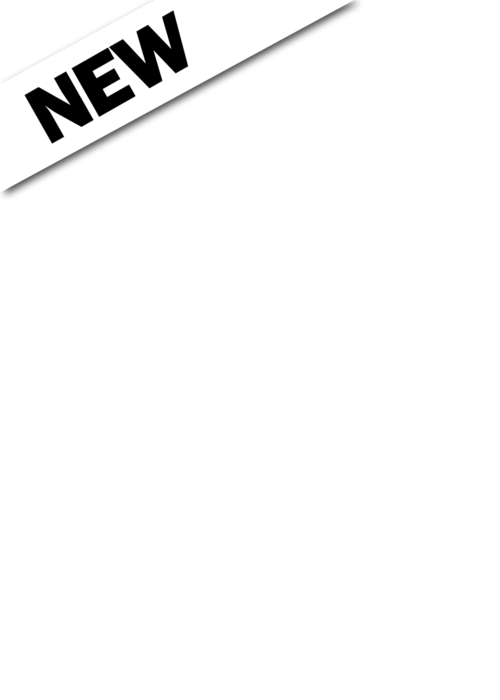 You Can't DIY (NLT) DIY Fail! 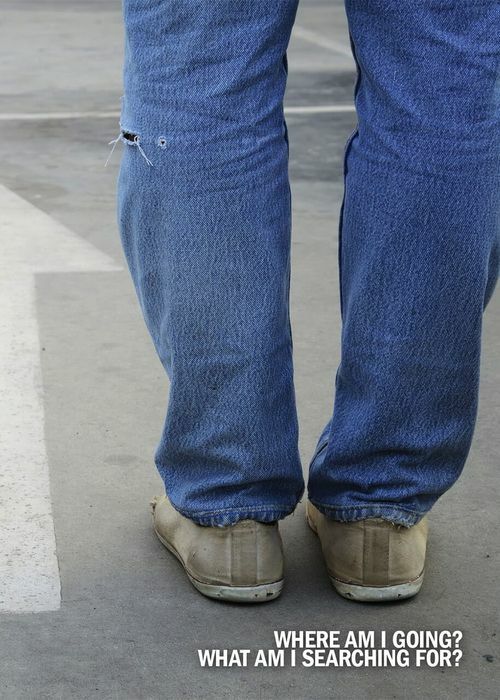 You Can't DIY (KJV) DIY Fail! 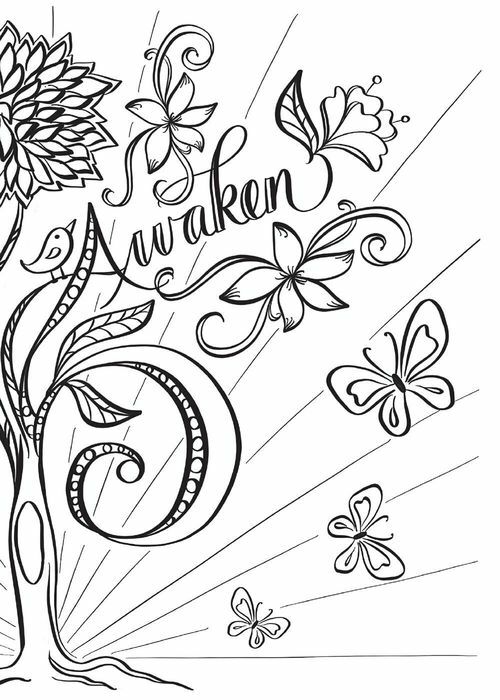 Awaken Share new life with someone this season! 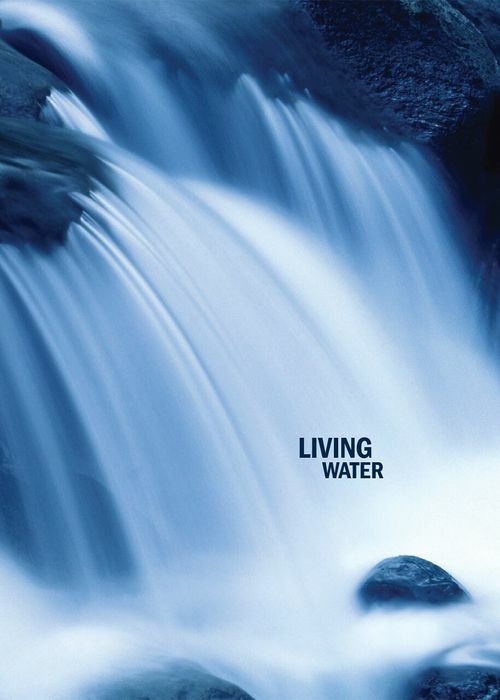 Living Waters - Large Print Reach those with failing eyesight with the Good News! 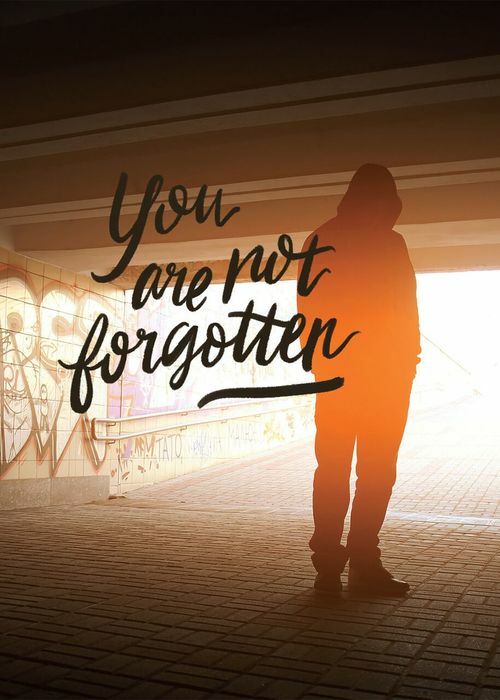 You Are Not Forgotten Shine Jesus' Love to those who may feel forgotten! 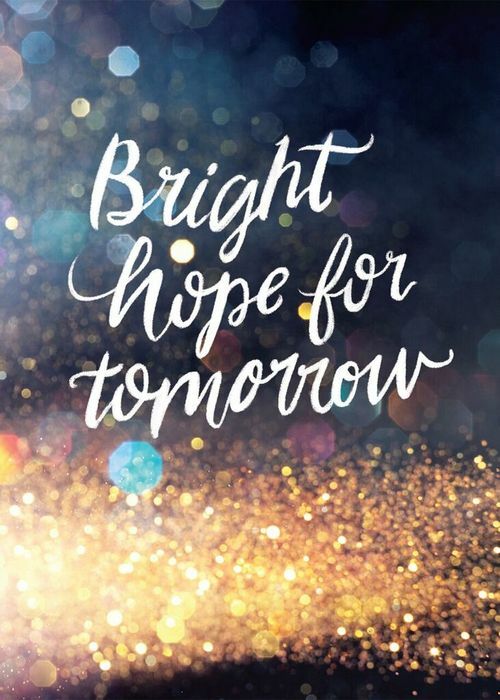 Bright hope for tomorrow Bring hope and light through His Word! 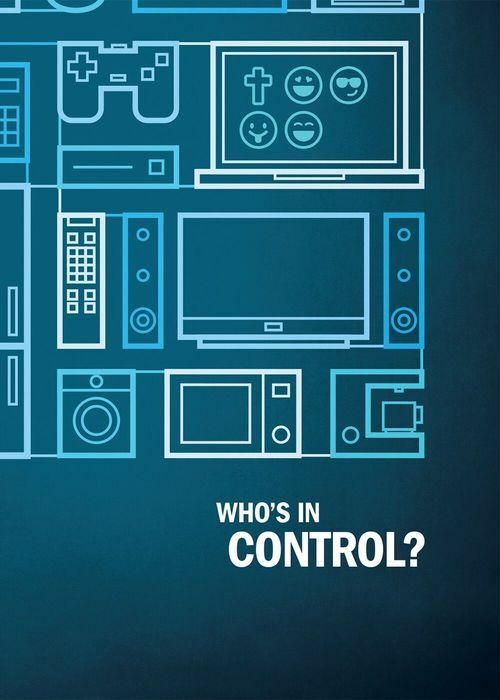 Who's In Control? 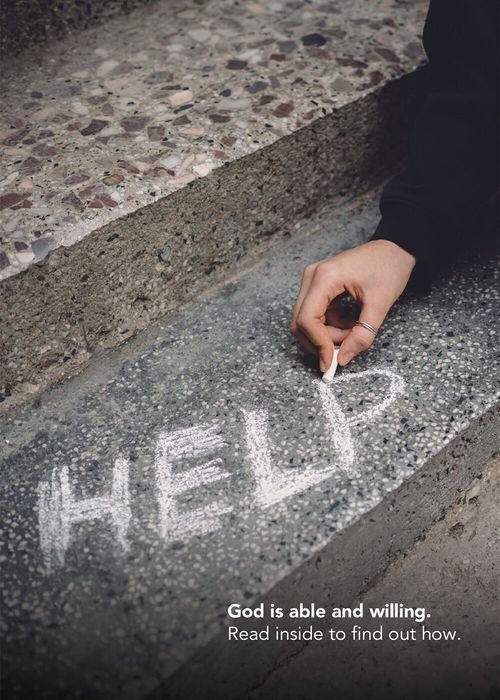 Help others give God control in their life! God's Words (ESV) Only God's words bring true life and healing to our souls. Desert Camo (NIV) Ideal for military and hunters. 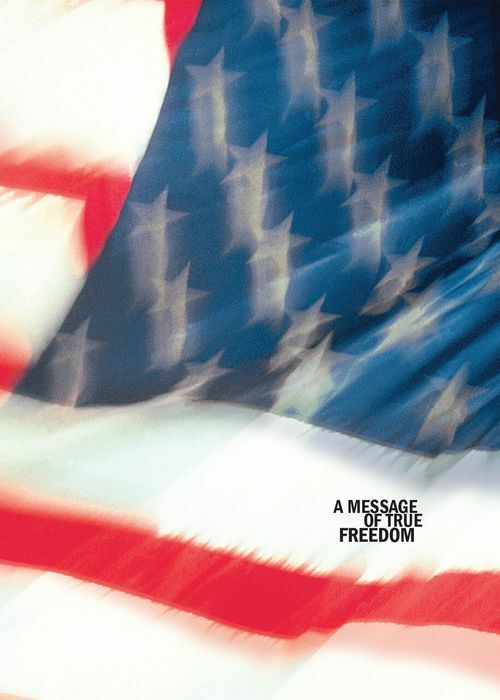 A Message of True Freedom Limited edition independence day cover. 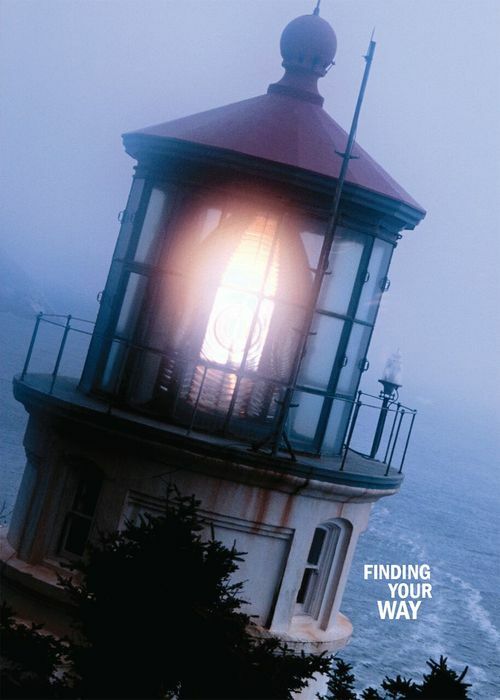 Finding Your Way (NIV) Jesus will provide light to your path! 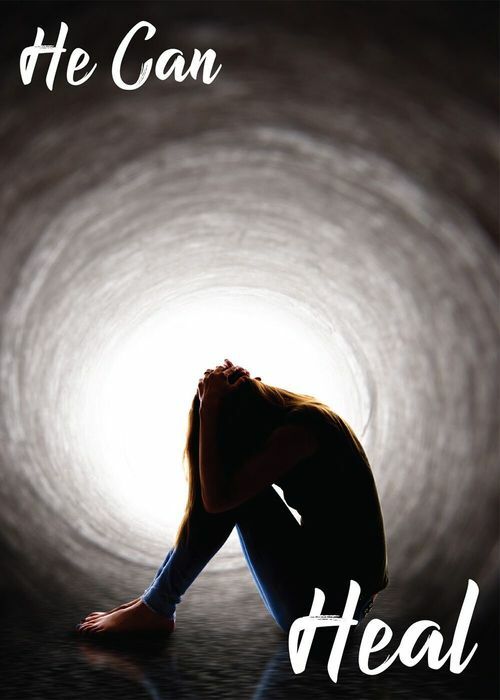 God's Words (NIV) Only God's words bring true life and healing to our souls. 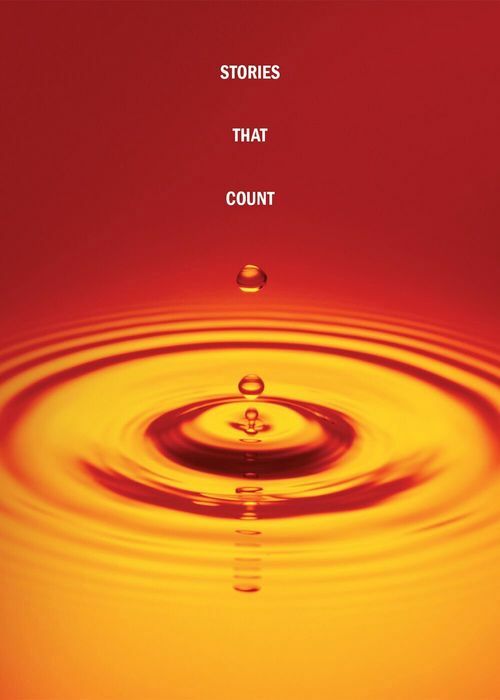 Stories that Count Suitable for all sharing situations. 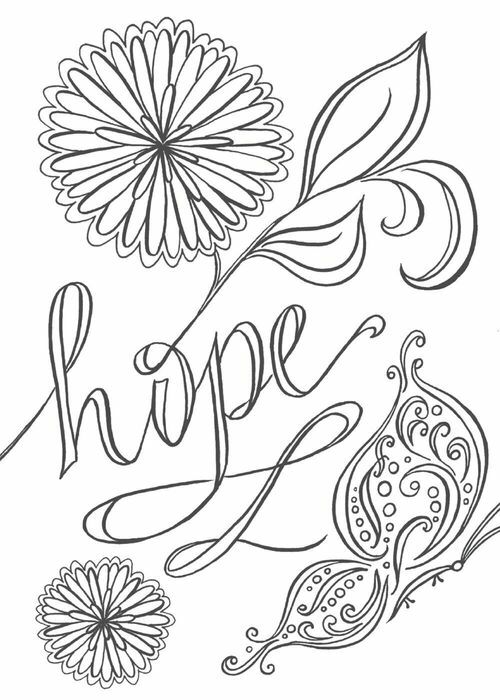 A New Day (KJV) Share the hope of a new day with someone! 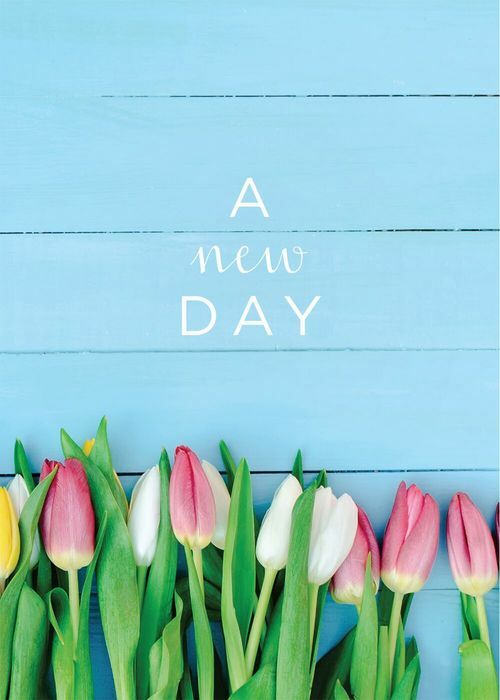 A New Day (NIV) Share the hope of a new day with someone! 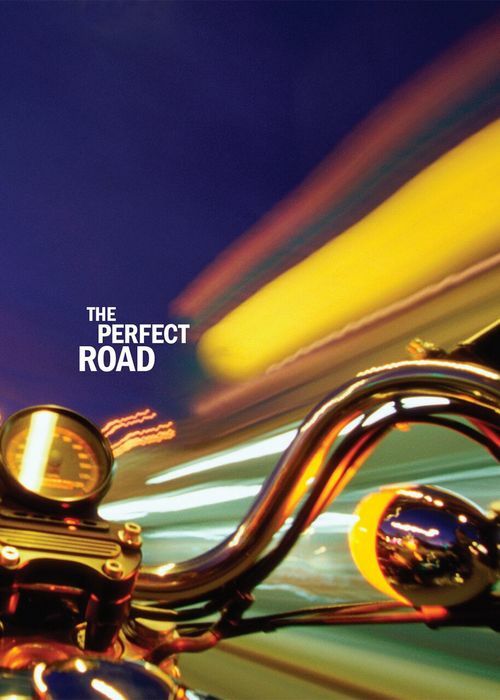 The Perfect Road (Harley) Perfect for sharing with those who ride. 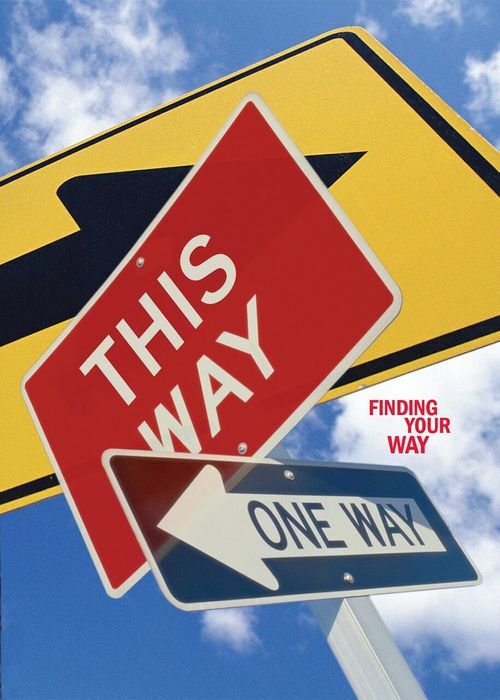 Finding Your Way Help others find the right way! 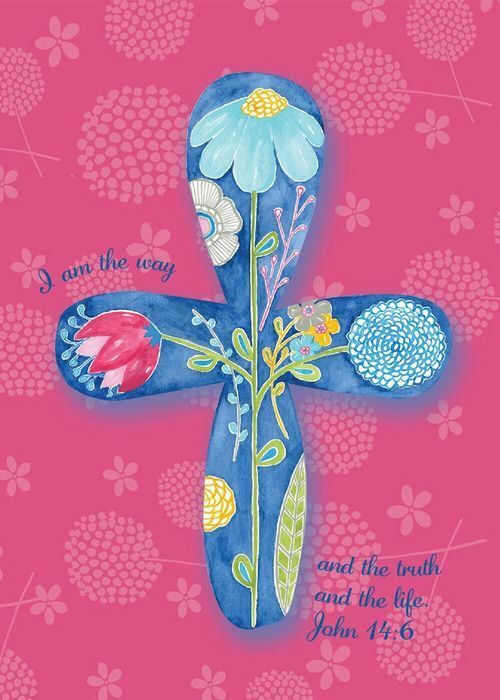 I Am The Way - Cross Designed by one of the winners in a PTL cover design contest. 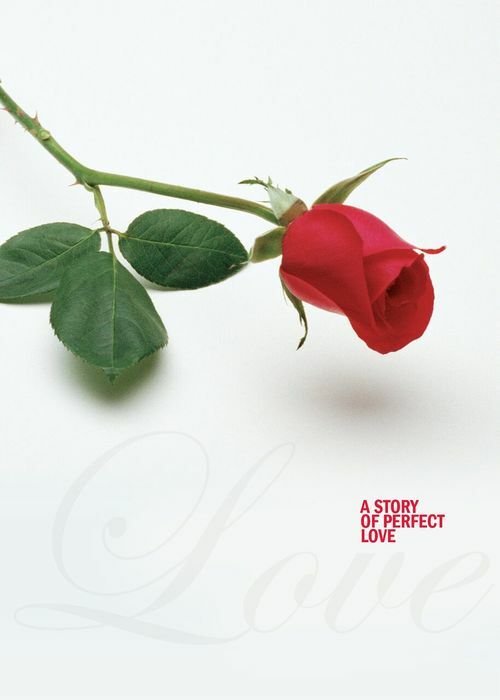 A Story of Perfect Love (KJV) Offer perfect love to those you meet! The Light Suitable for all sharing situations. Food for your Soul Perfect for Thanksgiving Outreach! 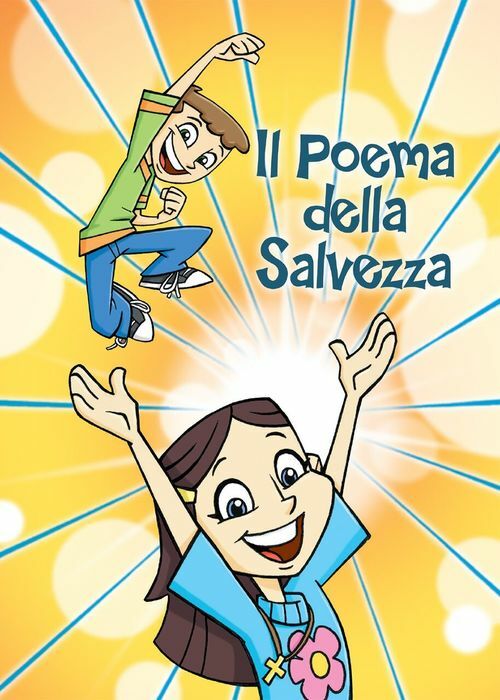 The Salvation Poem (ENG) Created in partnership with the Salvation Poem. God's Words to You (ENG) Illustrated children's Gospel message. Ready Reference Guide (ENG) Useful Bible references for easy access. 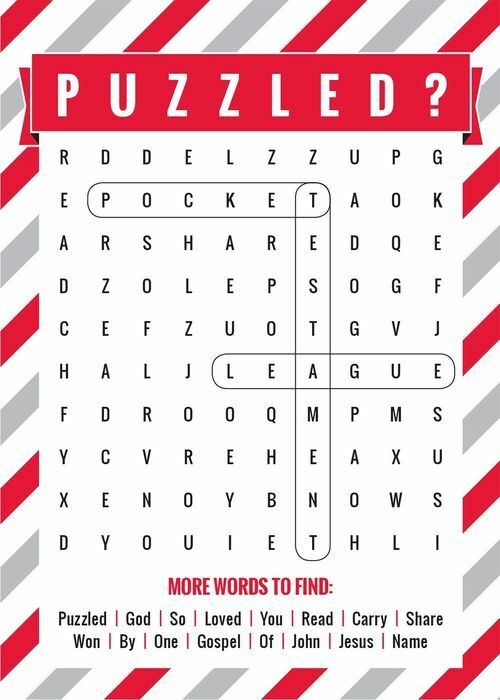 Puzzled - Large Print Solve the Puzzle! Reach those with failing eyesight. 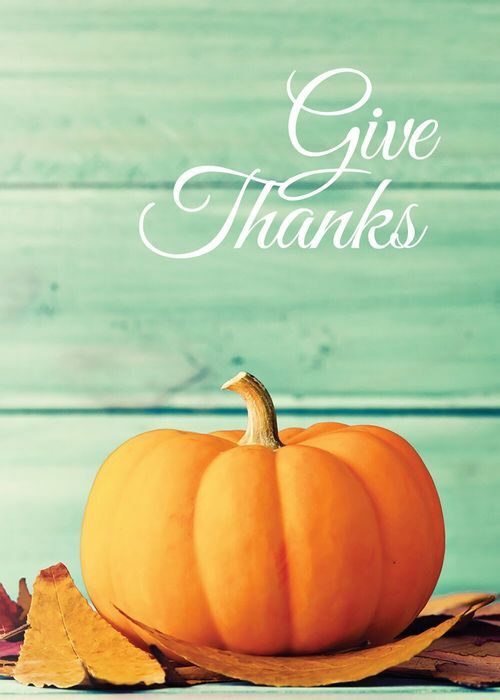 Give Thanks Share Thanksgiving Blessings! 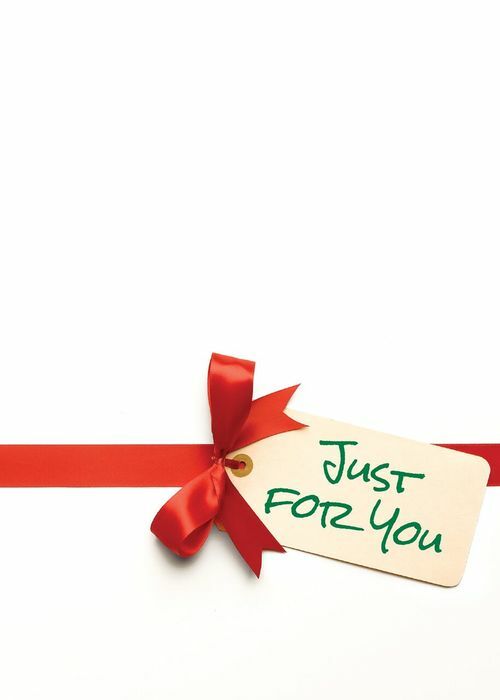 Just for you A Gift! 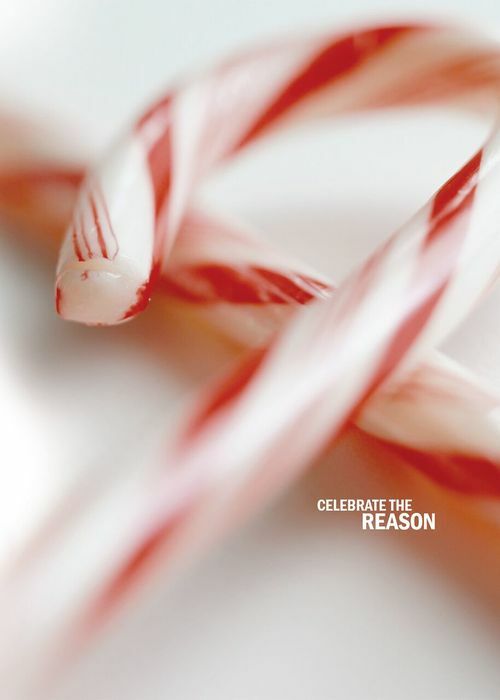 Celebrate the Reason Jesus is the reason for the season! 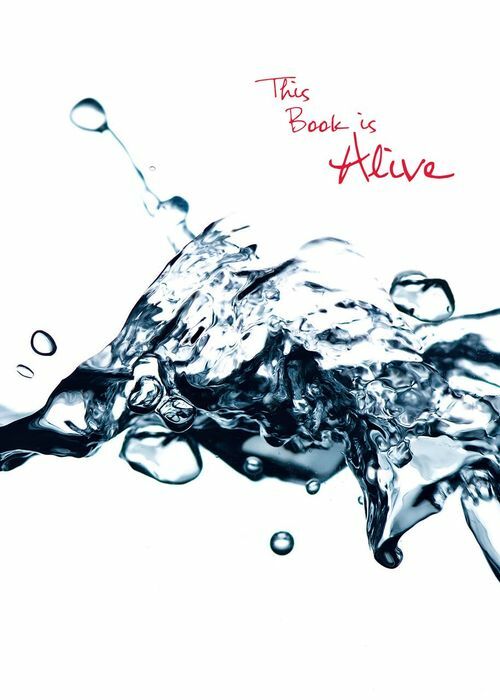 This Book is Alive (Water) A visual expression of living water. 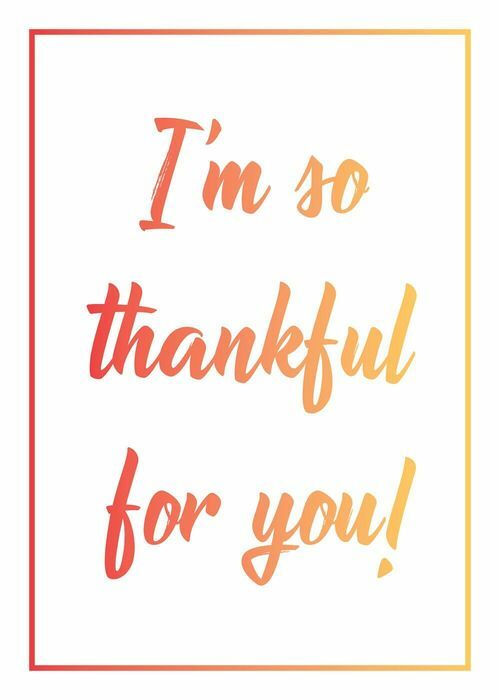 I'm so Thankful for You Thank you! 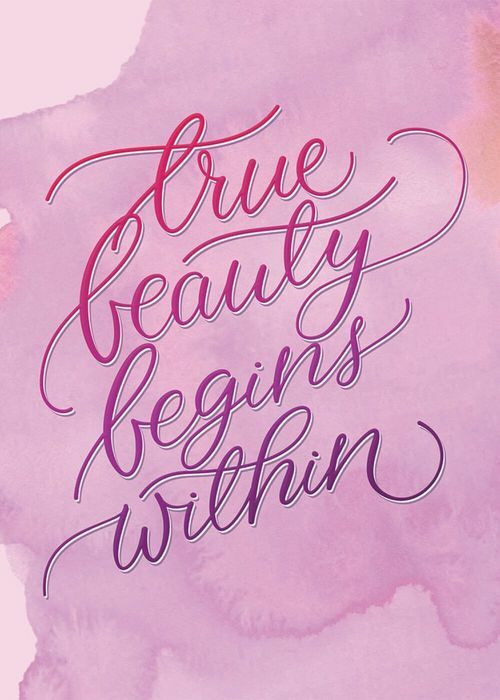 True Beauty Begins Within Share that true beauty lies within. A Gift For You Bring a Gift! Are you tired of doing time? 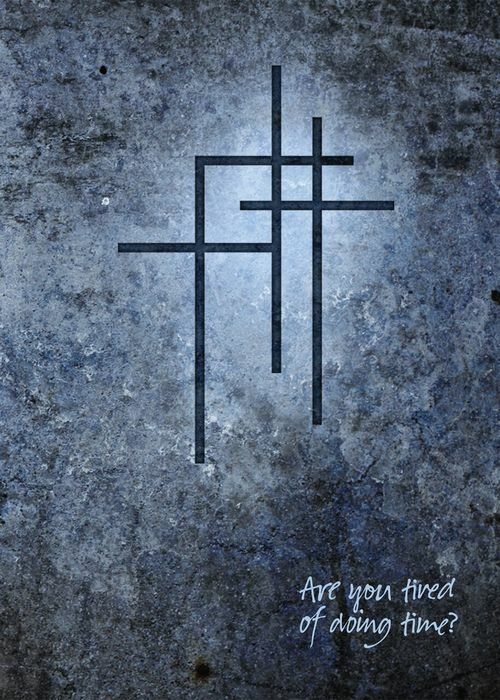 (PRISON-NO STAPLE) Jesus Paid It All! Perfect bound, no staples in Gospel, perfect for sharing in prison. 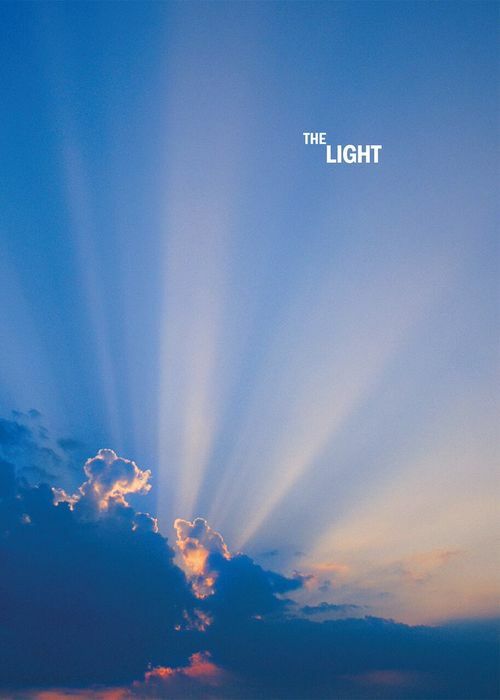 Finding Your Way (KJV) Jesus will provide light to your path! 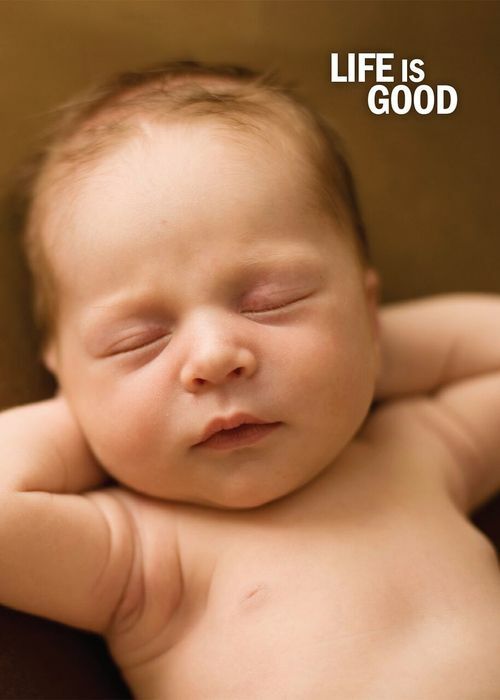 Life is good Life is good, and every life deserves a chance. 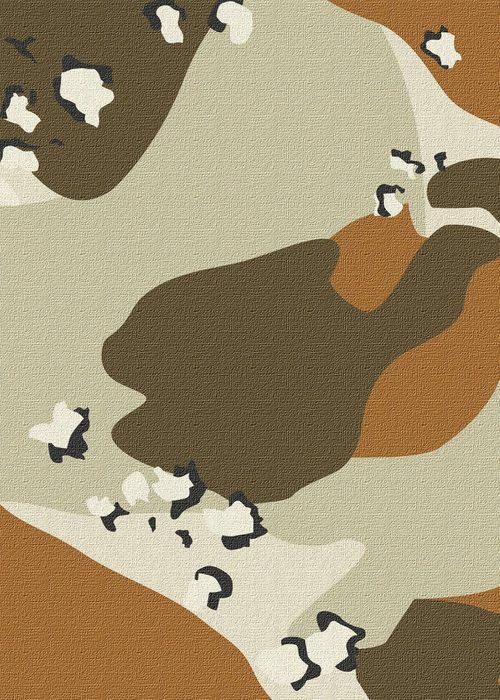 Desert Camo (ESV) Ideal for military and hunters. 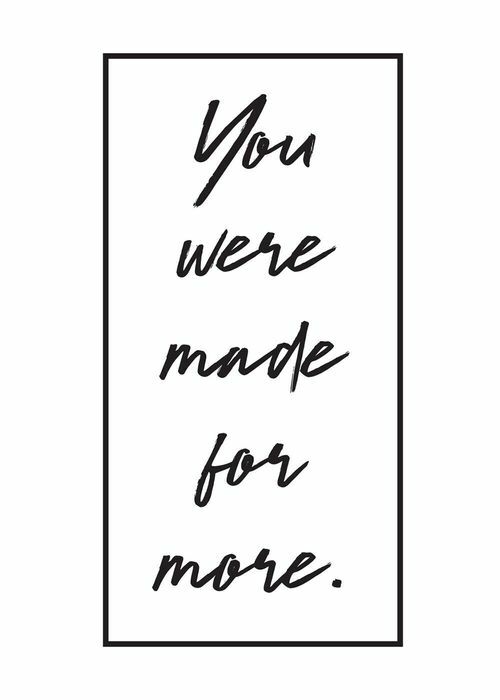 You Were Made for More Made for more! 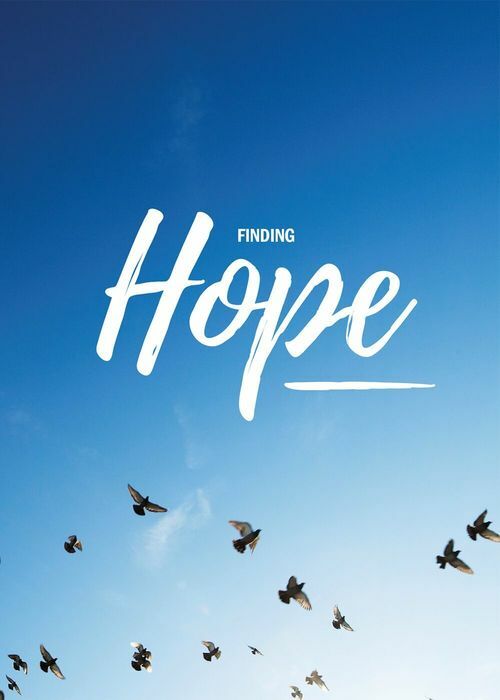 Finding Hope (English) Find Hope! 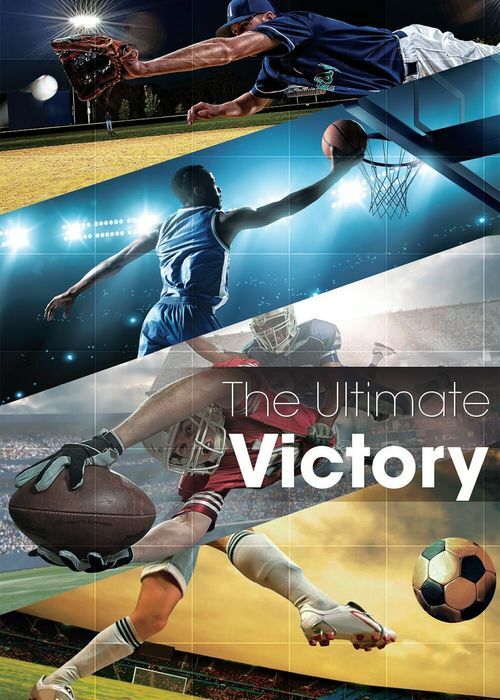 The Ultimate Victory Show others how to really win! 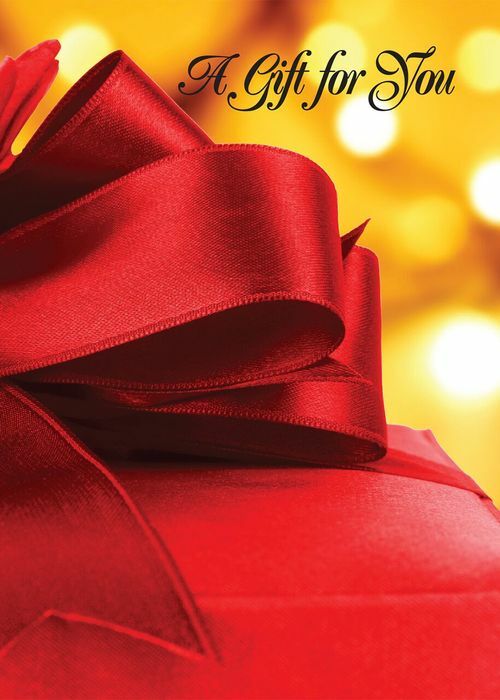 The Best Gift (KJV) Jesus is the best gift! 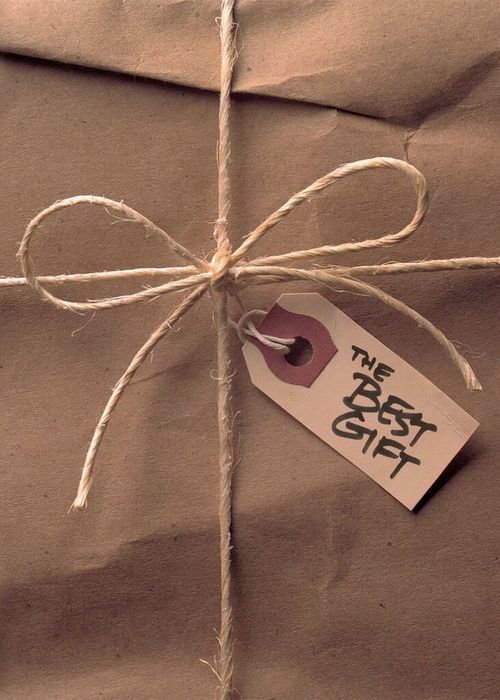 The Best Gift (NIV) Jesus is the best gift! 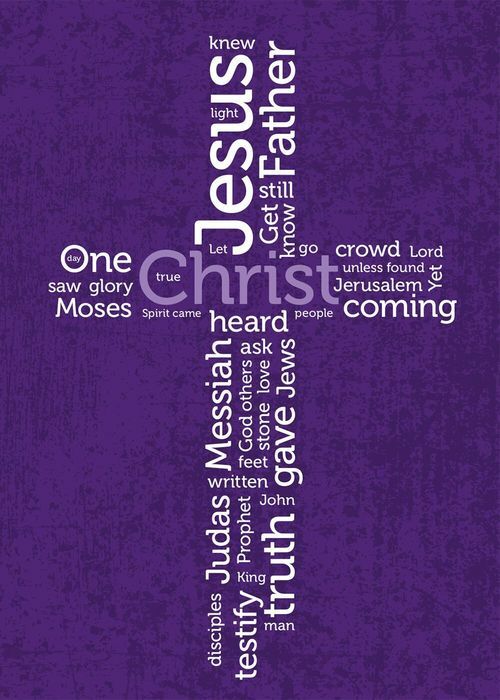 Make It Your Gospel Useful references from the Gospel of John. 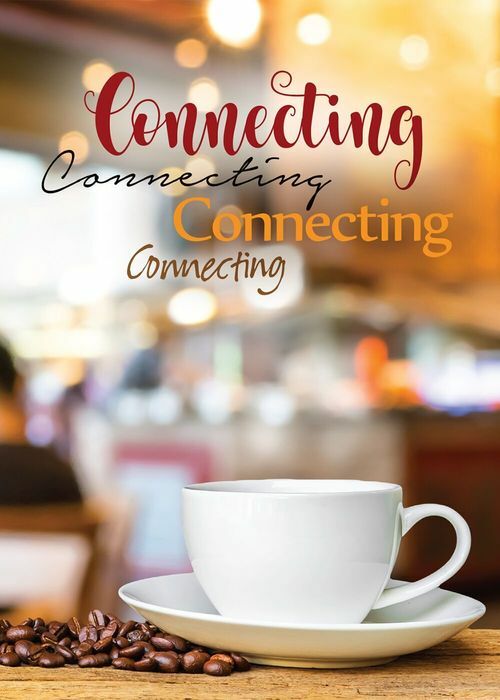 Partner Gospels are co-branded gospels that are sponsored by ministries, businesses, events and churches. 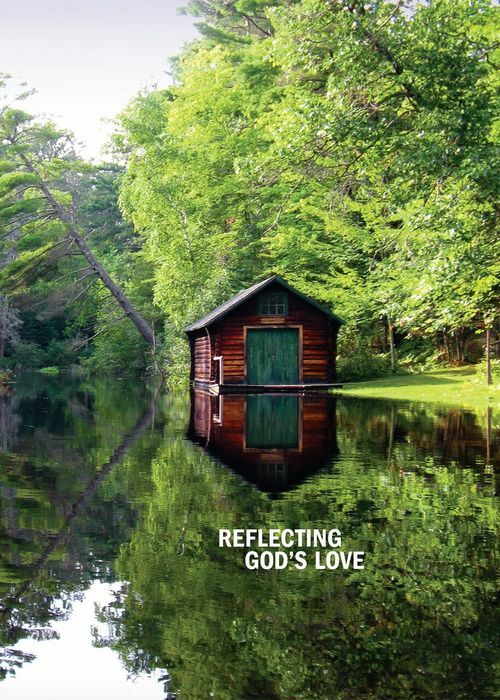 If you are interested in sponsoring a co-branded pocket-sized gospel of John please contact us. 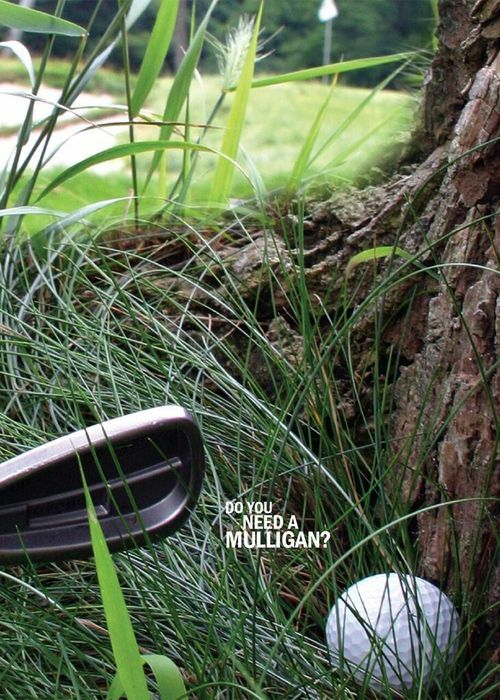 Do You Need a Mulligan? 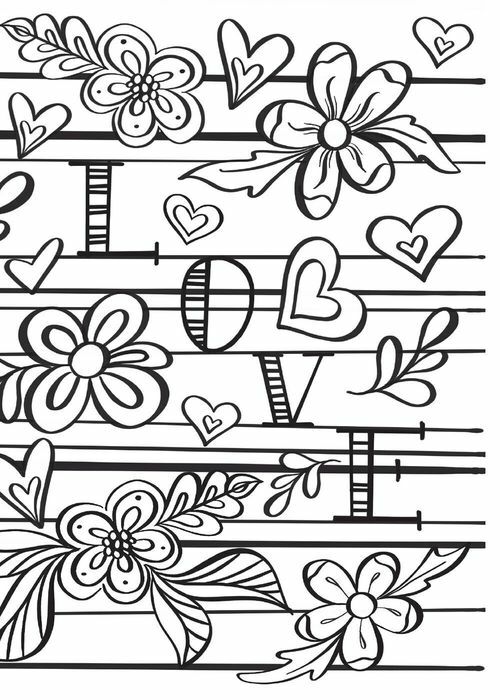 Created in partnership with Old Pro Resources. 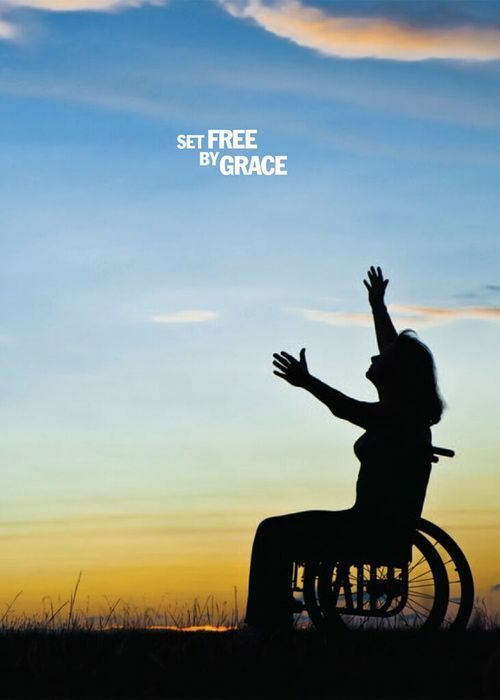 Set Free by Grace Created in partnership with Joni and Friends. Alpha - Is there more to life than this? 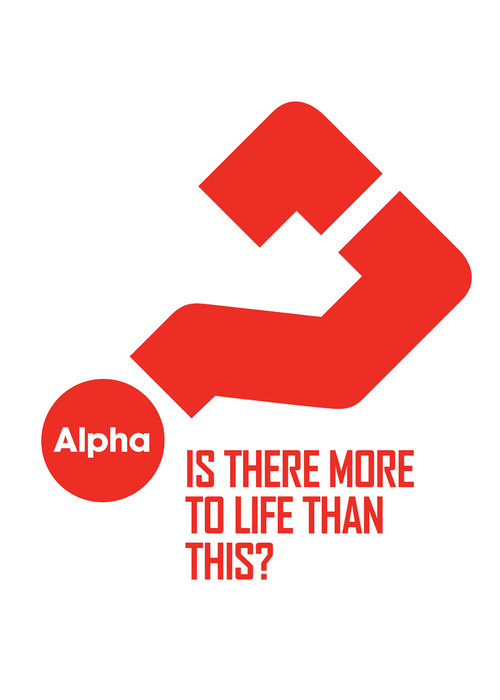 Created in partnership with Alpha Course. Relationships not Religion Say YES to relationship! 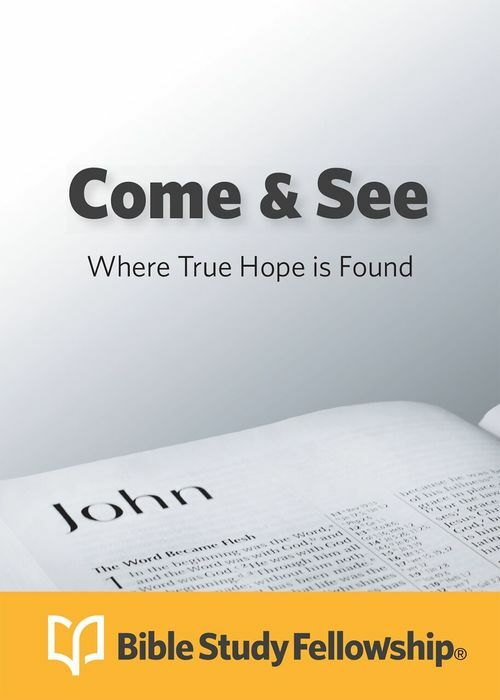 Come & See Where True Hope is Found Introduce others to His Word! Together God's love brings people together! 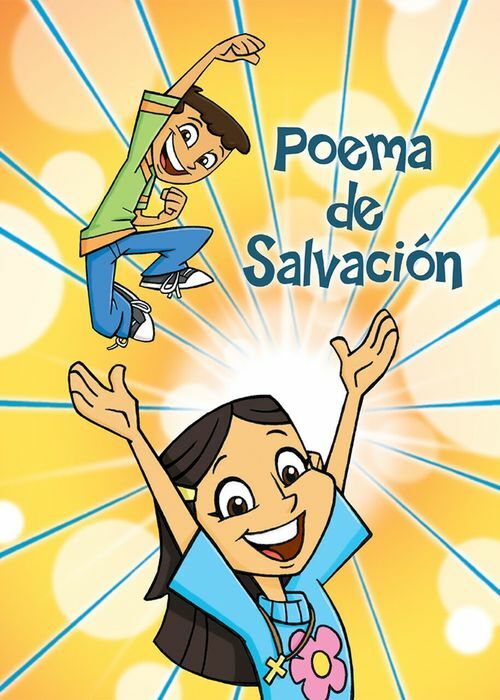 God's Words to You (SPN) Illustrated children's Gospel in Spanish. Ready Reference Guide (SPN) Full of useful Bible references for easy access. Christ the Redeemer Jesus Christ for all of Brazil! Abundant Life Summer sharing is right around the corner! 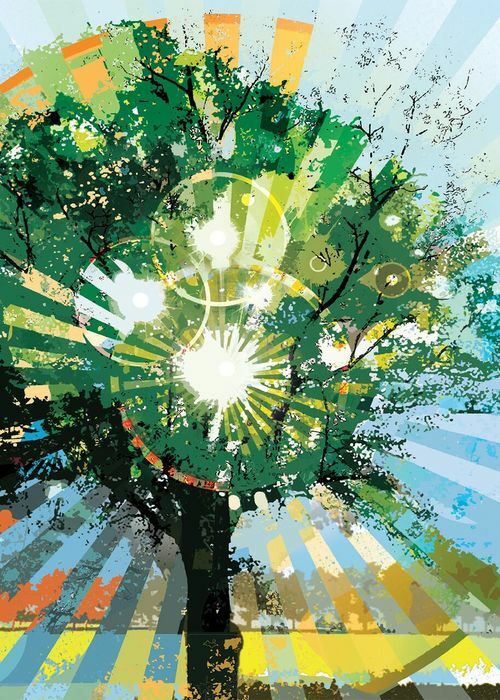 The Tree of Life In order to flourish, we need deep roots with God! 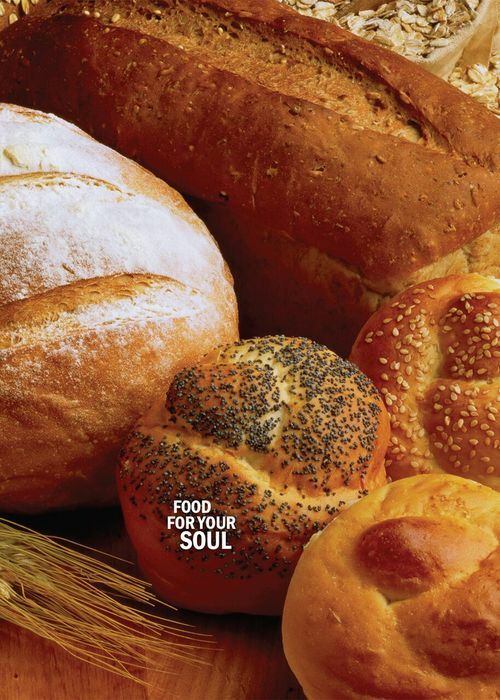 Food for your Soul Perfect for Year-round Outreach! The Best Gift Jesus is the best gift! God Makes Beautiful Things God Created Beauty! Sorry, but no products match your search. Please try different search terms. 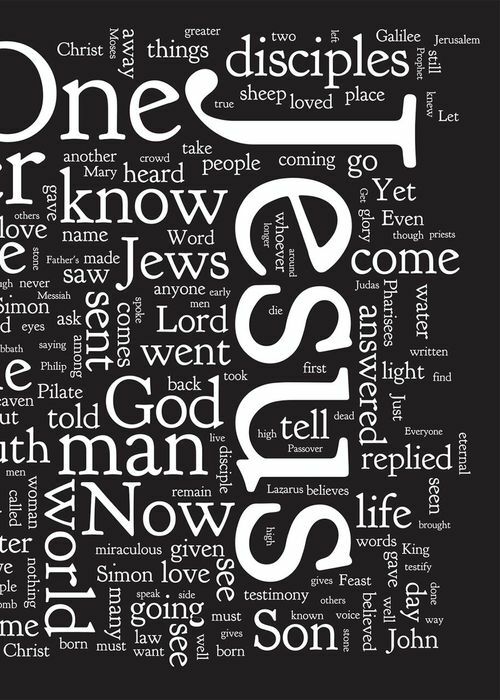 Have you ever wondered why the Gospel of John is such an effective sharing tool? 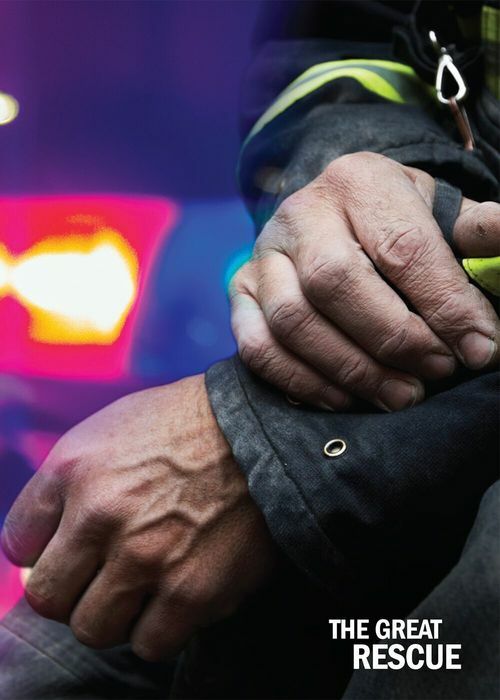 Find out why in this simple explanation on our web site.